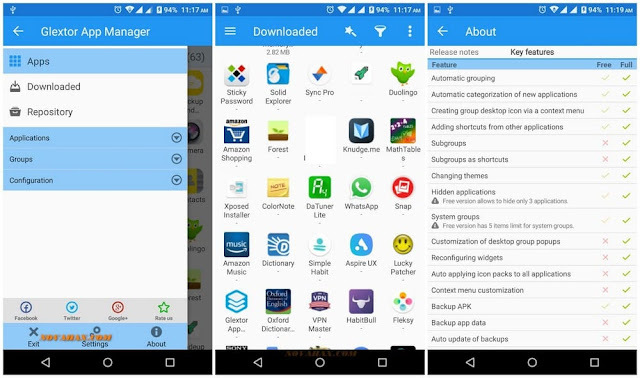 Glextor App Mgr is a better alternative to Android default application drawer. It will help you to manage with hundreds of applications. 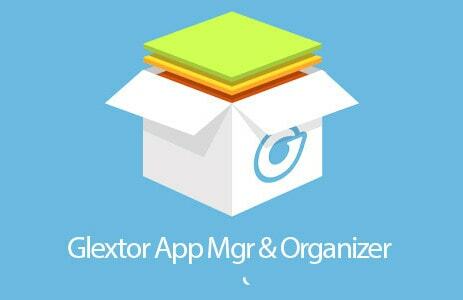 Glextor is one of the best and full-featured app manager and organizer for Android!